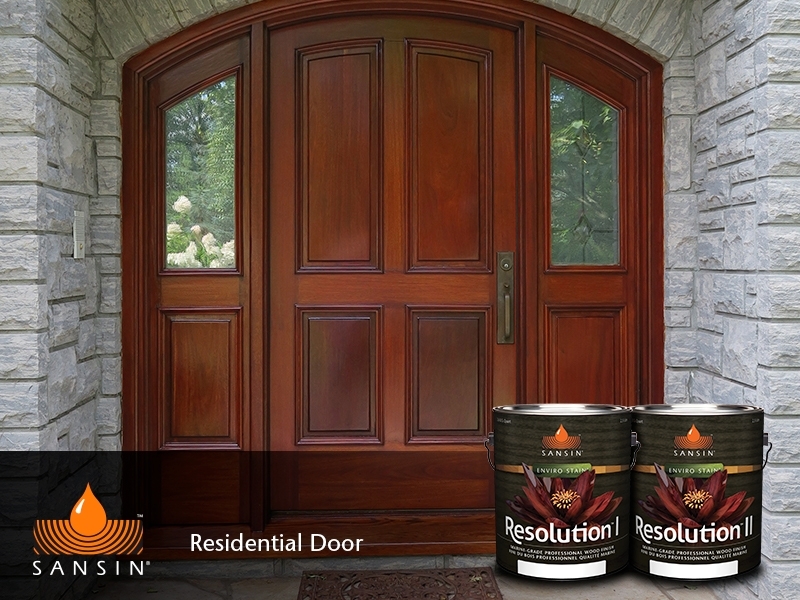 Resolution II: Crystal clear ultra-tough finishing system. 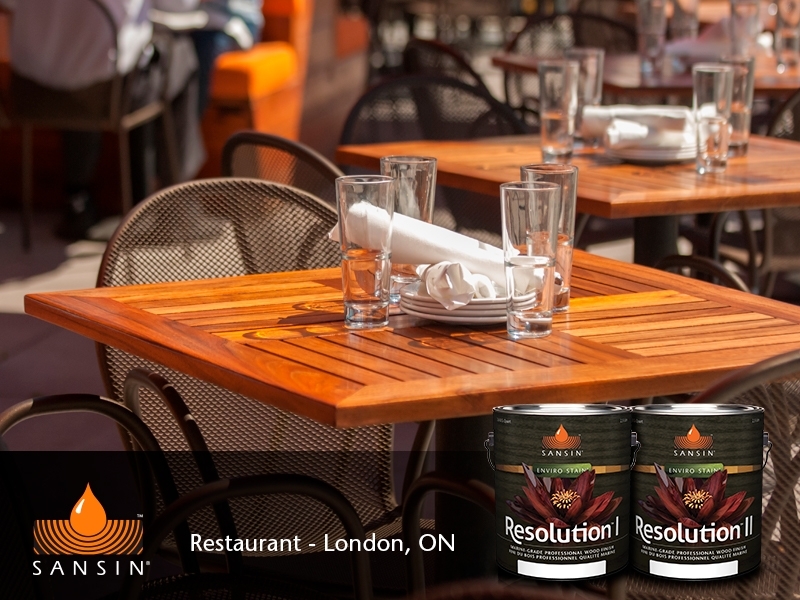 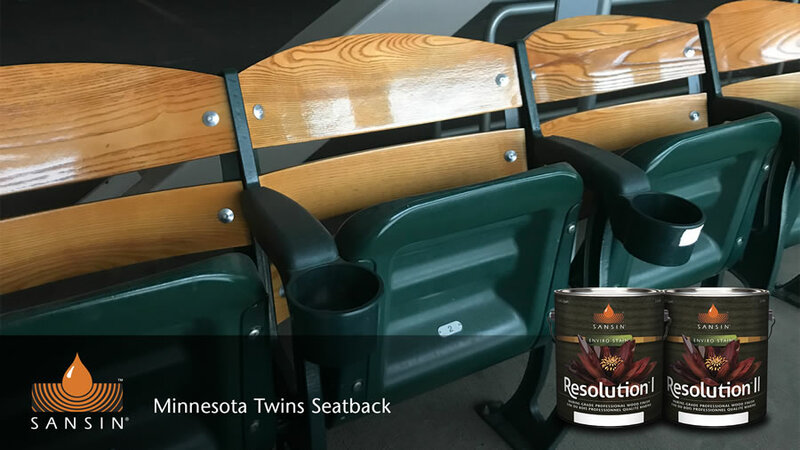 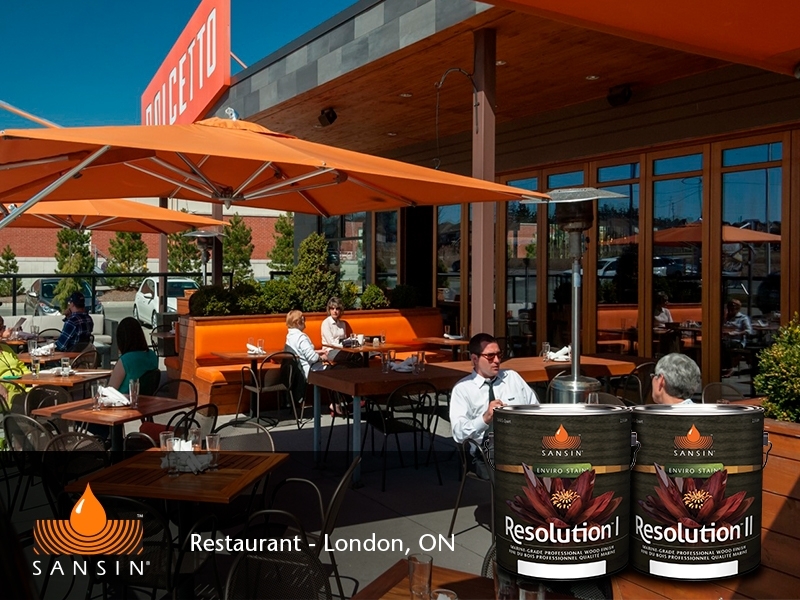 Resolution II is the second step in a two-part, environmentally-friendly NGR (Non-Grain Raising) high performance wood finish system. 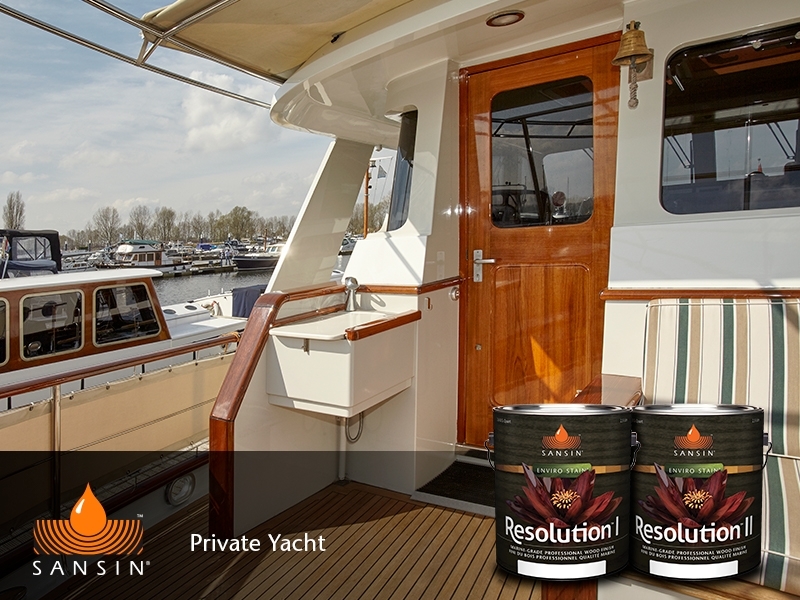 Resolution II is tougher, more beautiful and longer-lasting than varnish, delivering brilliant clarity and low-maintenance performance for marine and land-based applications. 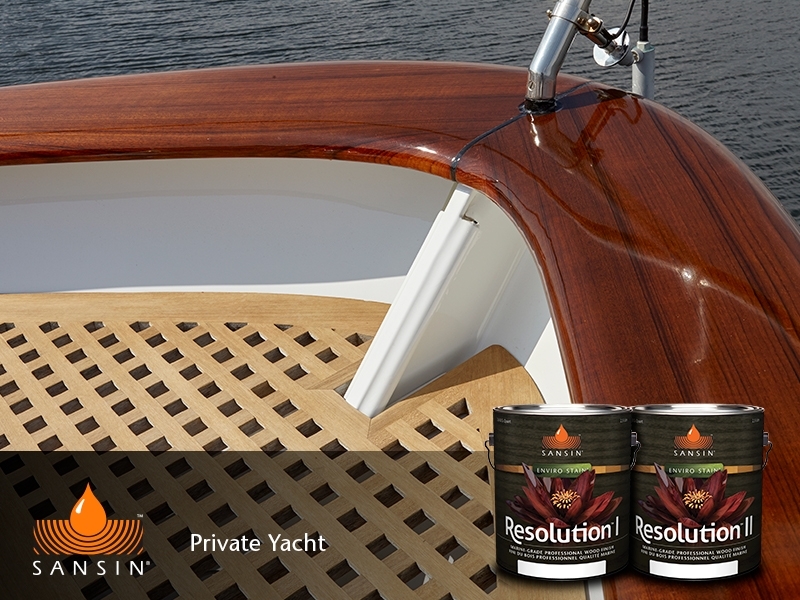 It is environmentally-friendly, offering a crystal-clear low-VOC finish available in gloss or satin formulas. 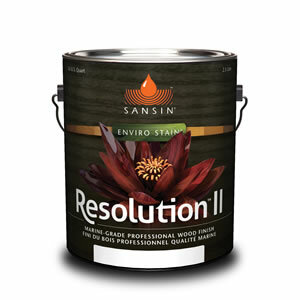 View the Sansin Resolution II Product Data Sheet (PDF) for information about application, preparation, maintenance, and more.